Action camera company GoPro has created a way for you to get the best view – short of strapping on a wetsuit and travelling to the Bahamas yourself. 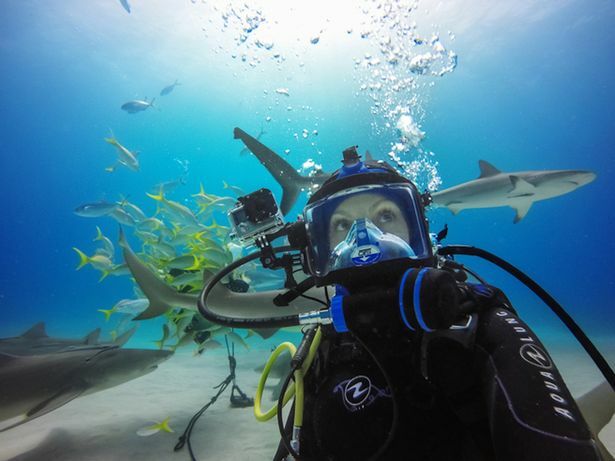 Have you ever wondered what it’s like to swim with sharks ? It’s a new 360-degree video that means you can scroll around within the window and look at any part of the footage while it’s playing. This tech has been employed before ( notably to tie-in with Star Wars ) but works particularly well with nature and sports because you can see the entire environment. You can check out the video for yourself below. If you’re reading this on a computer then you can click and drag with your mouse. Alternatively, if you’re reading on a phone or tablet you can just move the device and the accelerometer will do the rest. The video was posted to GoPro’s Facebook page and has already racked up over 165,000 views. 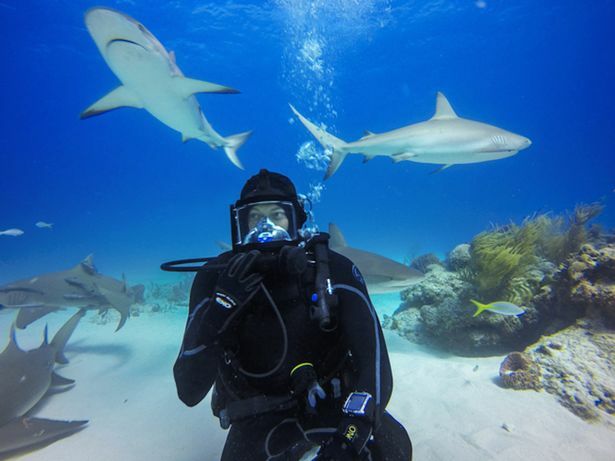 Called The Truth Below the Surface, it shows Hammerheads, Lemon sharks, and Caribbean reef sharks in their natural habitat in the waters off the Bahamas. 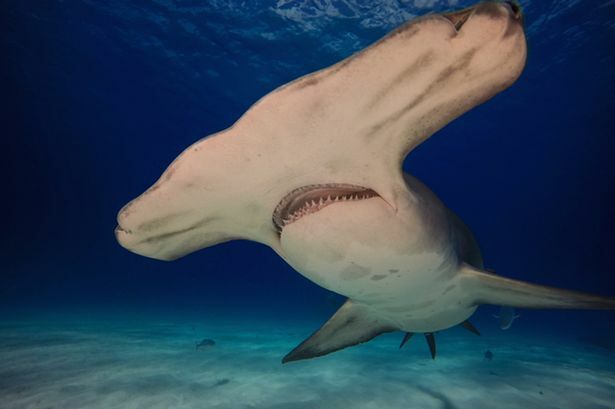 “We want to give viewers an up-close-and-personal encounter with the great hammerhead shark – an experience that most people will never have in their life,” Jeb Corliss, one of the divers, told GoPro . In order to capture the impressive sight in 360 degrees, a number of GoPro cameras were attached to a special gimble that recorded footage simultaneously. Eventually, this kind of footage can be used with virtual reality headsets to give wannabe daredevils an even greater sense of immersion.